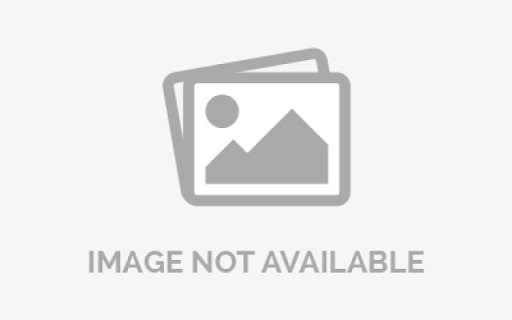 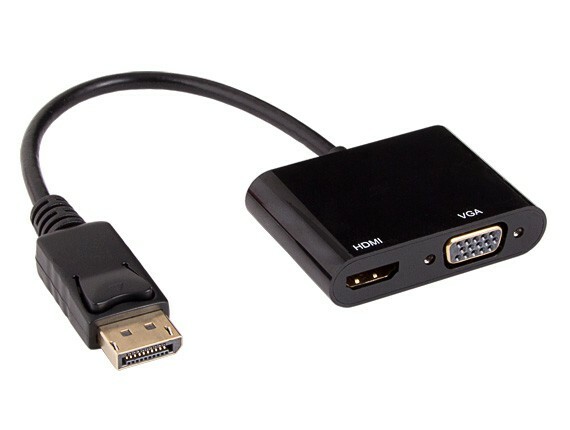 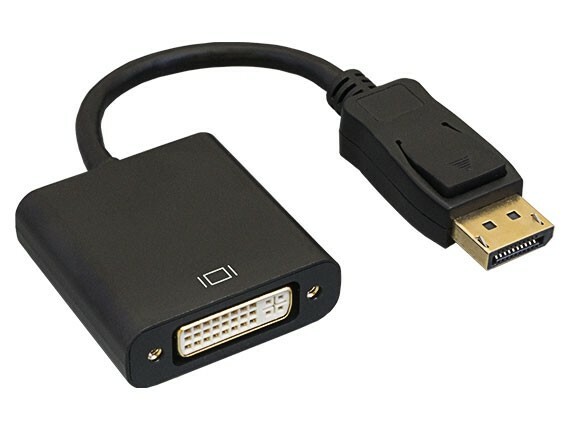 This DisplayPort male to DVI-D female adapter cable converts a DisplayPort signal for viewing on a DVI-equipped display. 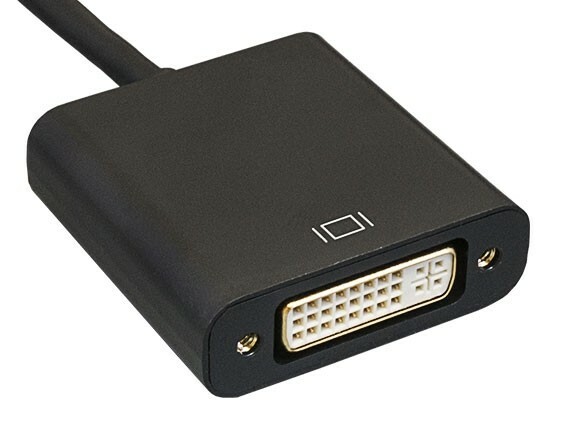 Connect the adapter directly to the PC. 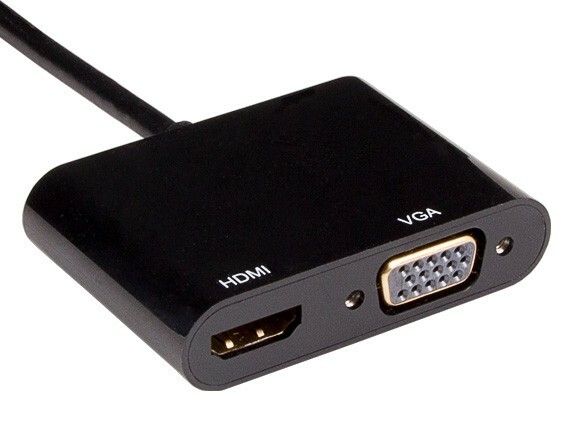 Then use your DVI cable between the adapter and the display, and enjoy PC video content on virtually any high-definition digital video display.